World Cup fever descends on soccer fans everywhere this year and the Dabbawalla Soccer Lunch Bag is ready. 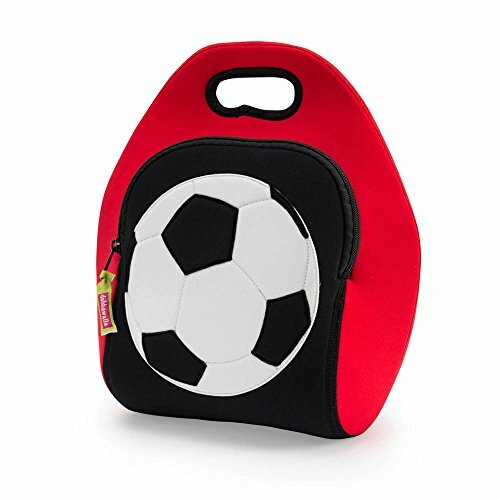 Soccer Moms will rejoice when they realize this lunch tote can go from the school cafeteria to the playing field to the washing machine. Carry snacks to the game in style or pack up a healthy lunch that will stay cold and fuel your little sports nut.